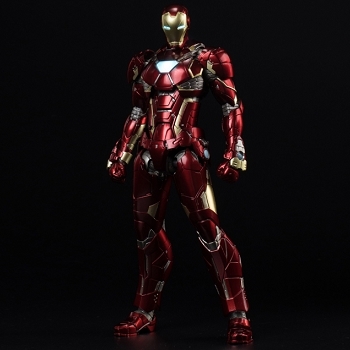 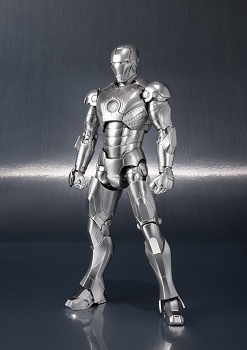 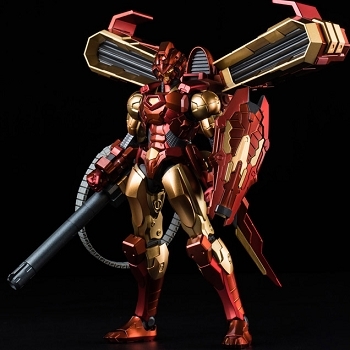 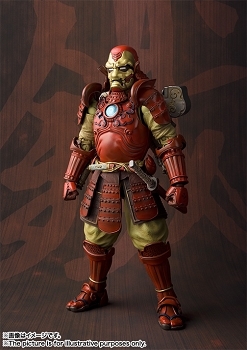 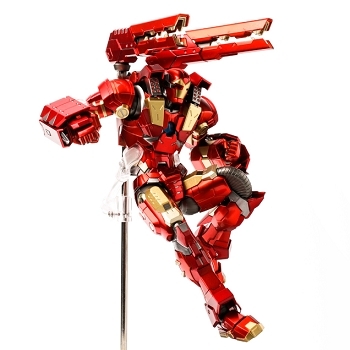 Comic version Iron Man series "RE:EDIT" is now scaled up to 1/6. 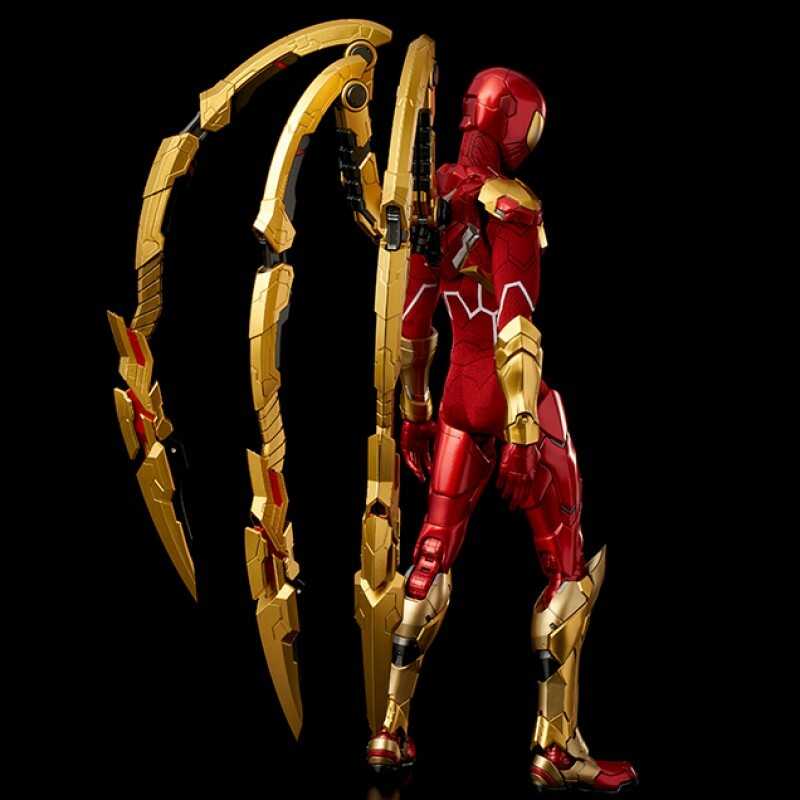 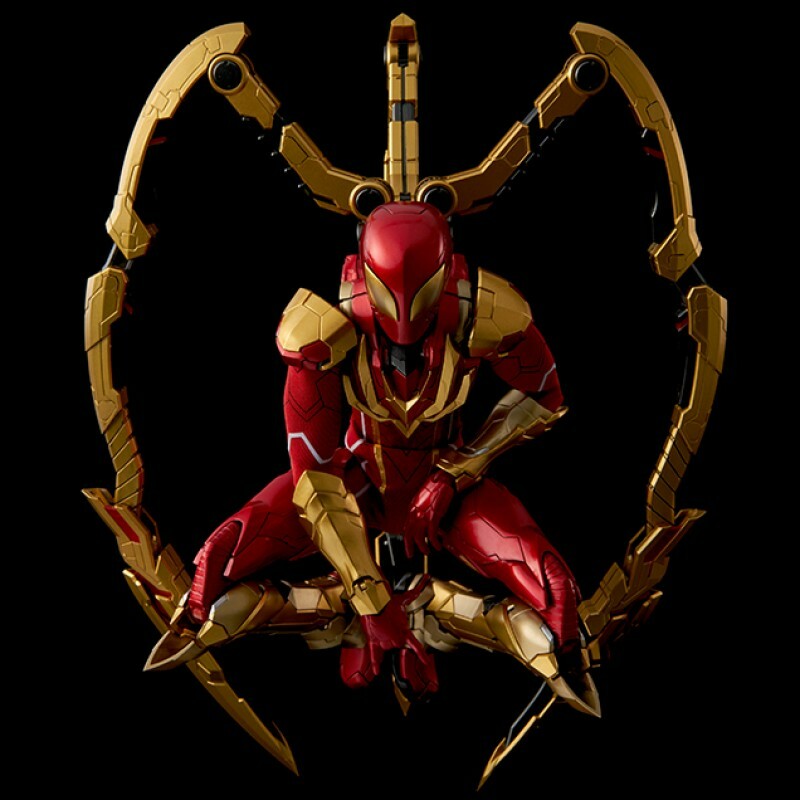 The first item is comic version Iron Spider, a reinforced anti-bullet suit provided by Tony Stark. 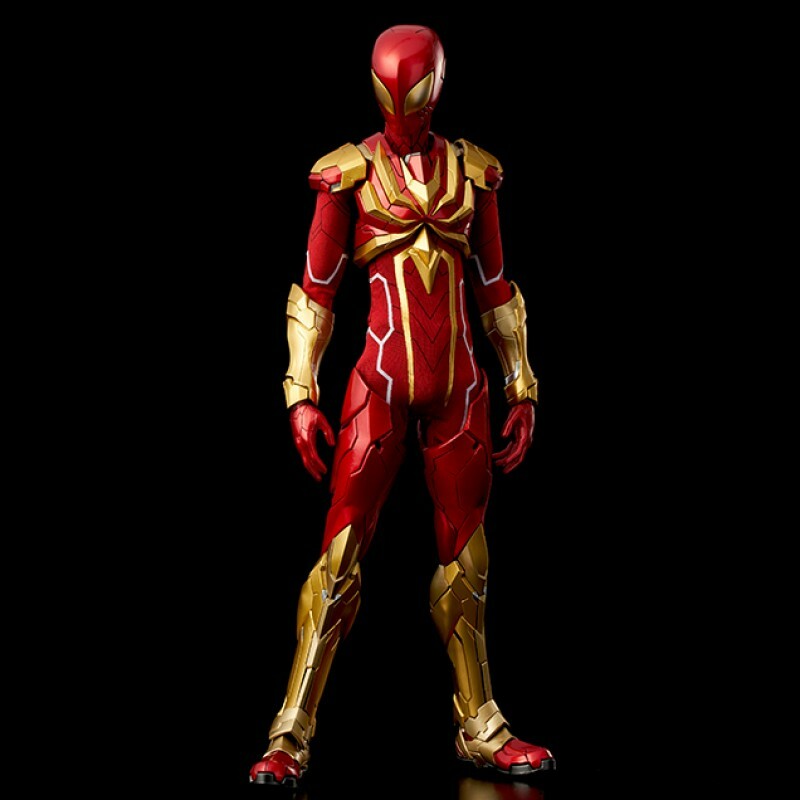 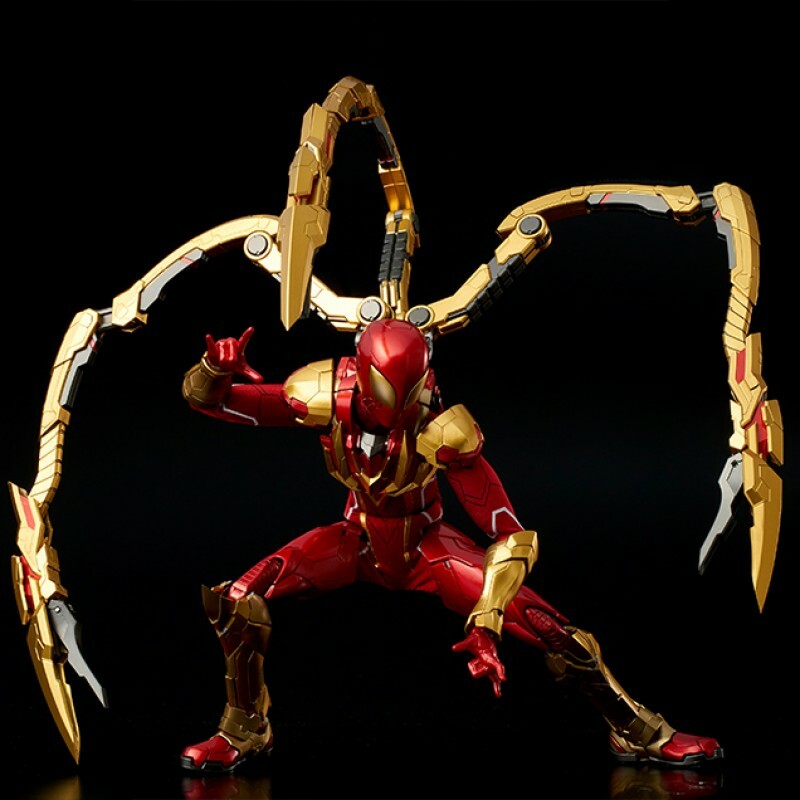 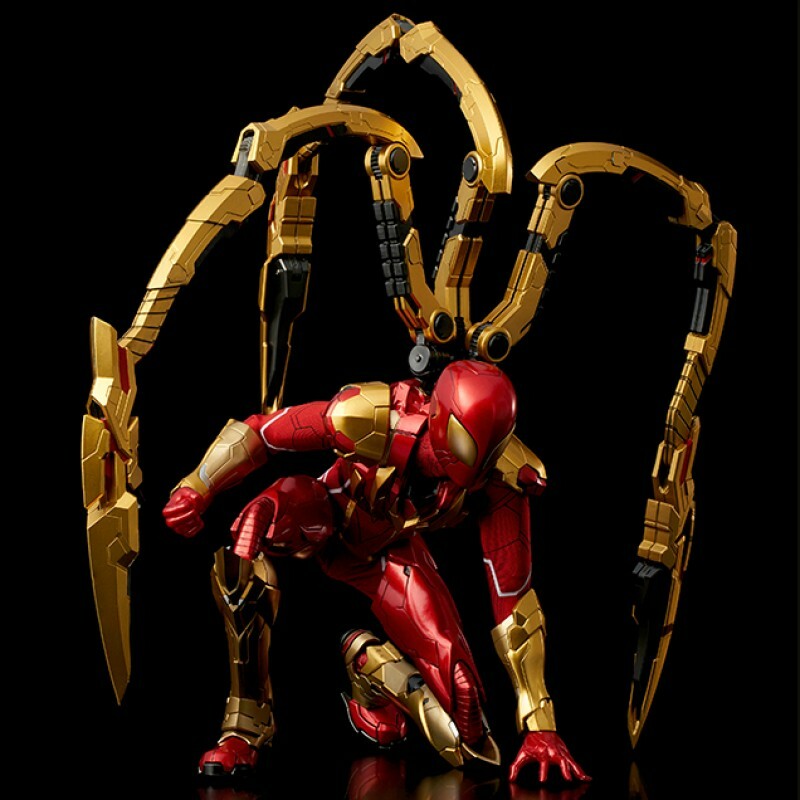 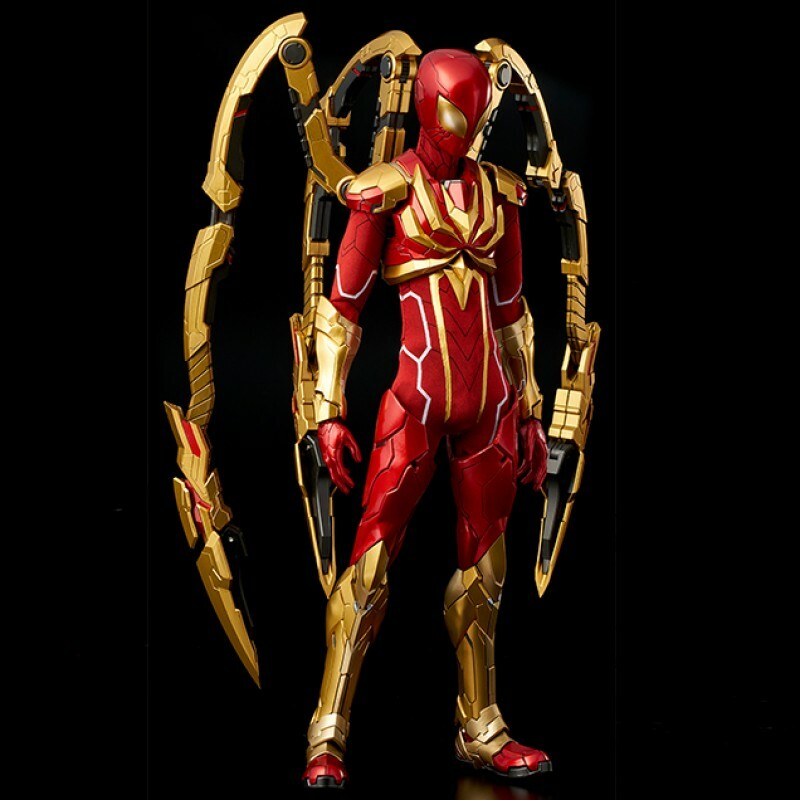 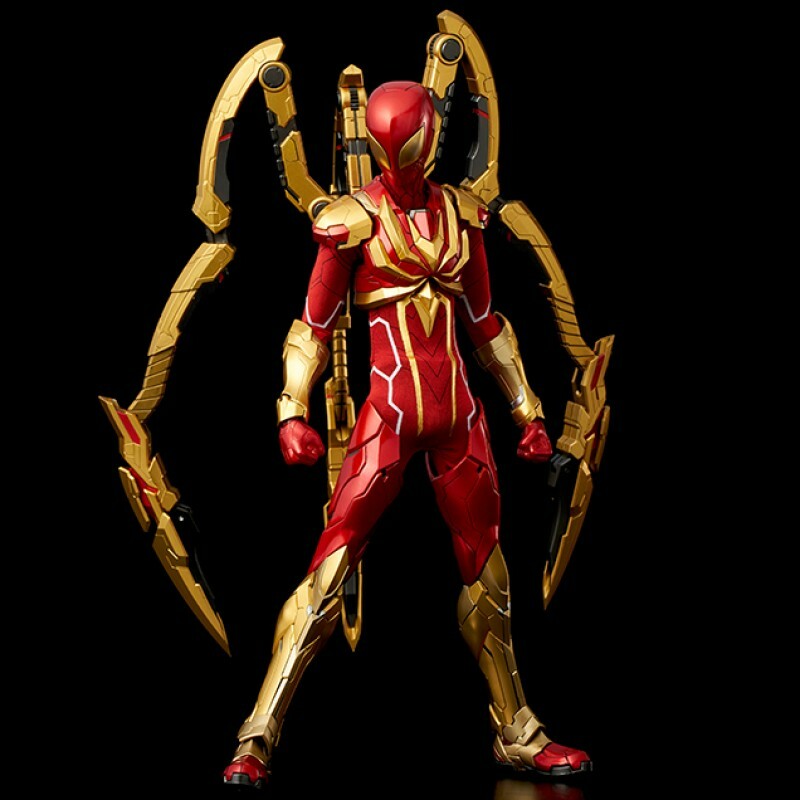 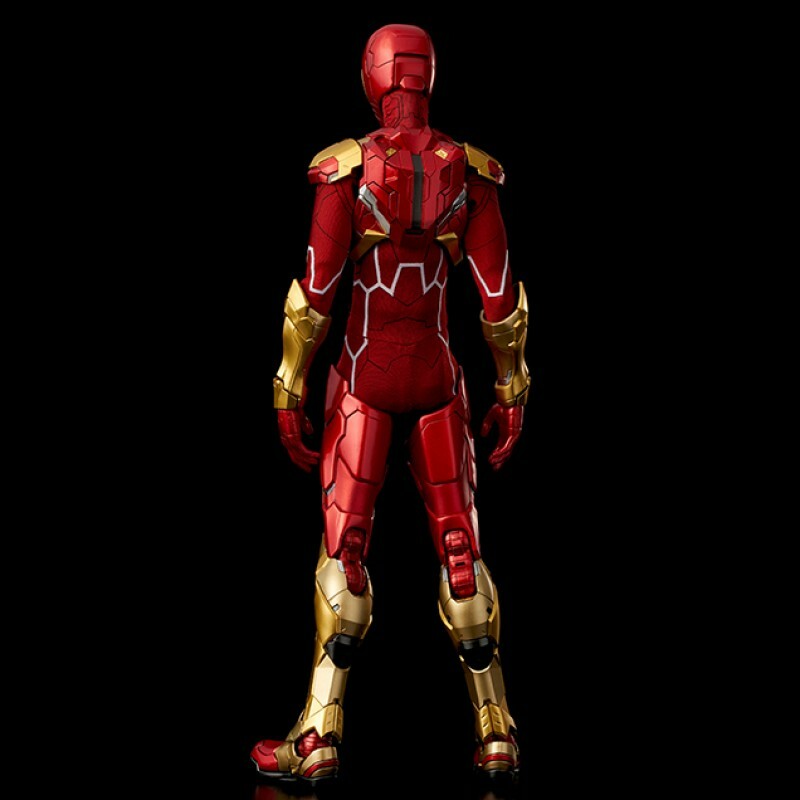 While still being Spiderman, it has a metallic look similar to that of Iron Man and is arranged in RE:EDIT style just like other items of the same series. 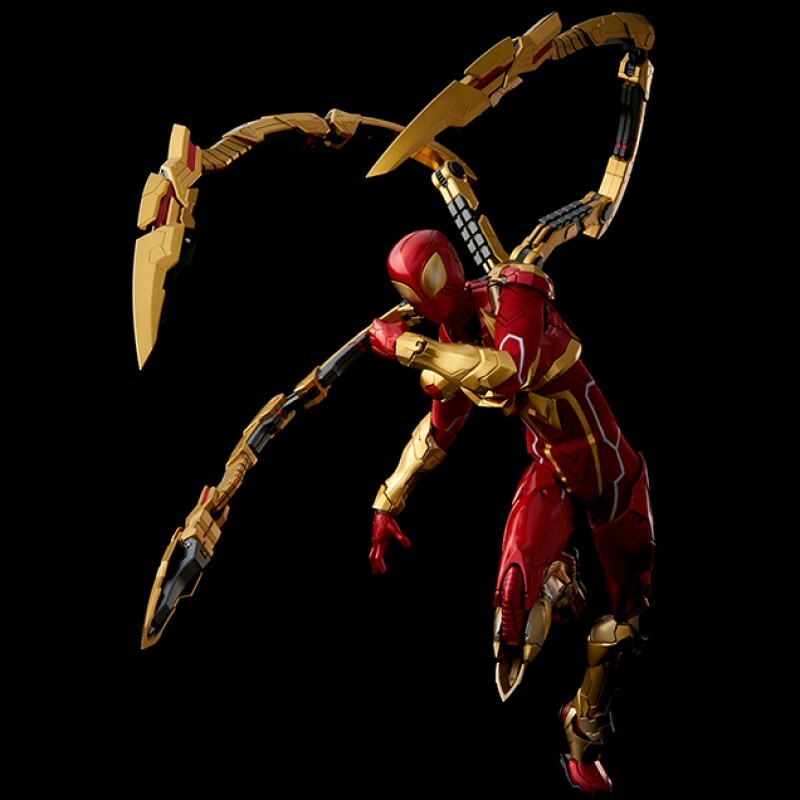 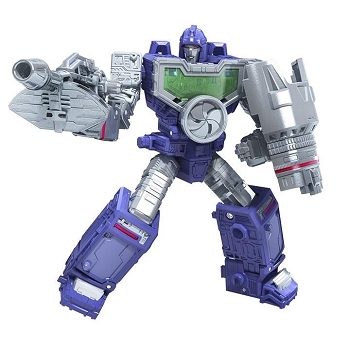 The three iconic arms are all movable and part of the Spiderman main body is made of die-cast. 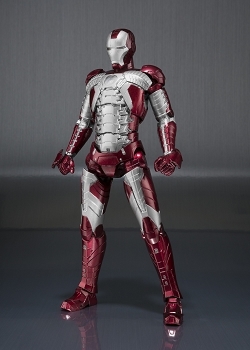 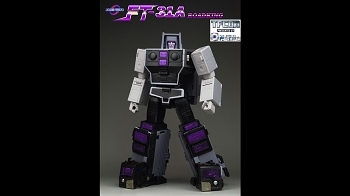 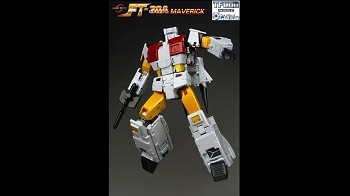 The body uses sewn parts so excellent articulation is secured.